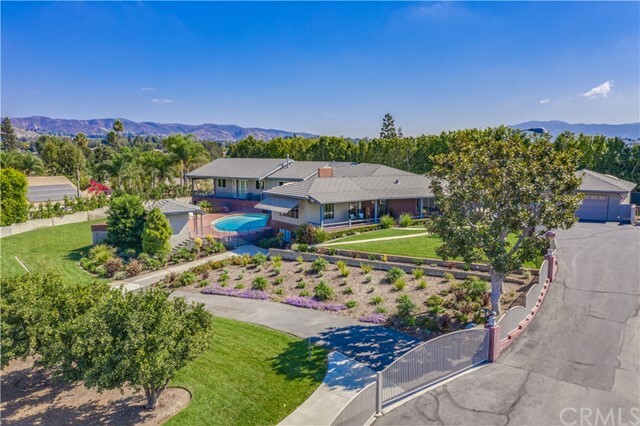 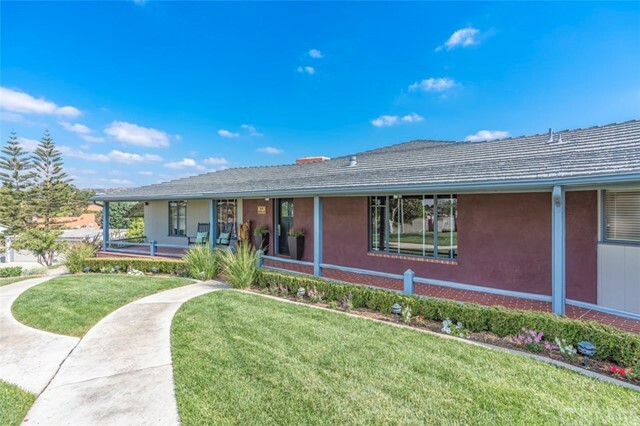 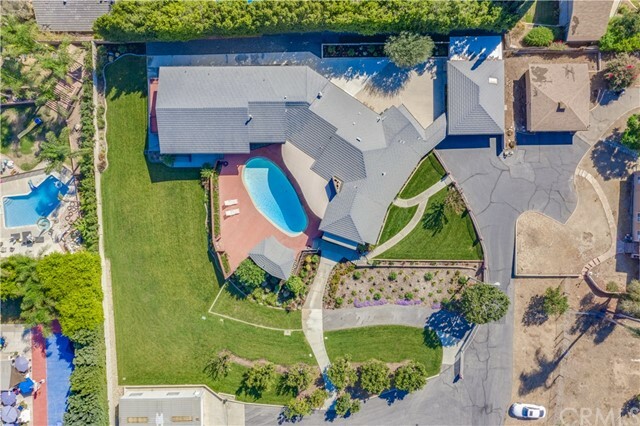 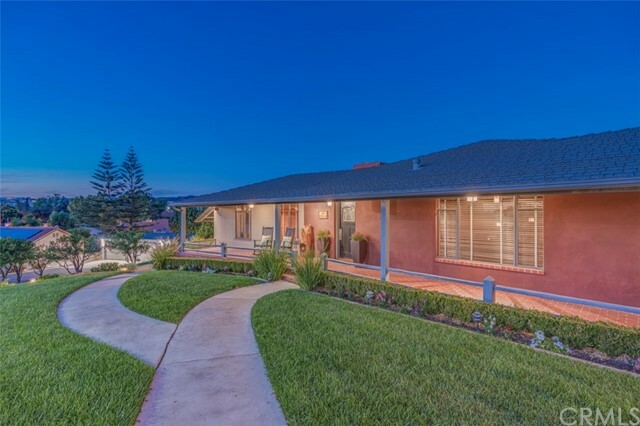 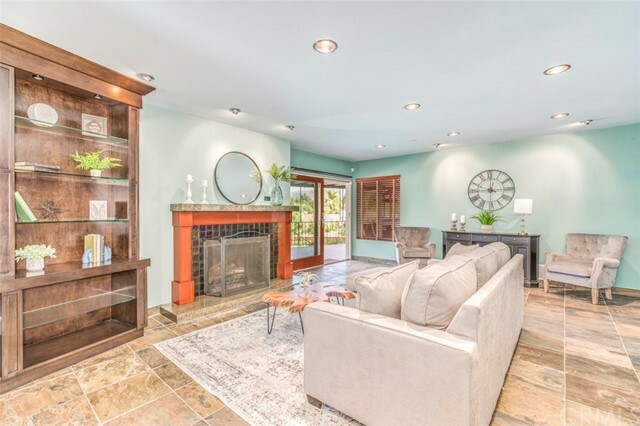 Beautiful custom built home located in the heart of Yorba Linda in one of the most prestigious and desirable neighborhoods. 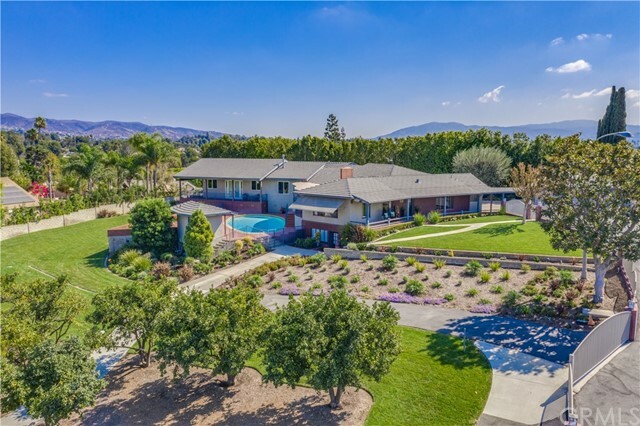 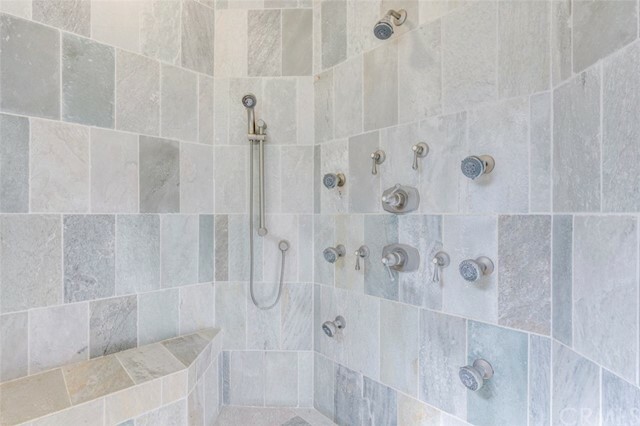 This stunning home is nestled on over 1.1 acres and features 6 bedrooms, 7.5 baths and over 5600 sq ft of living space. 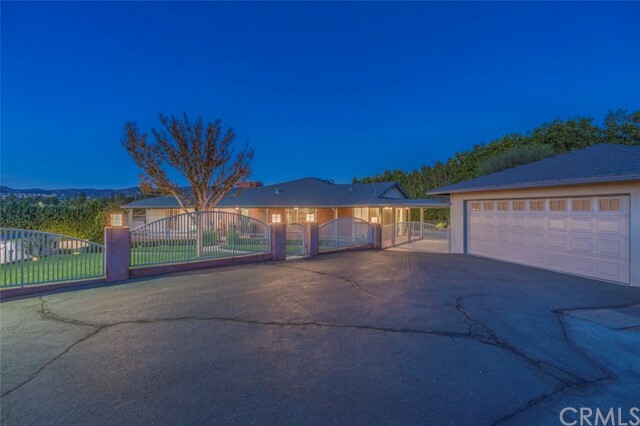 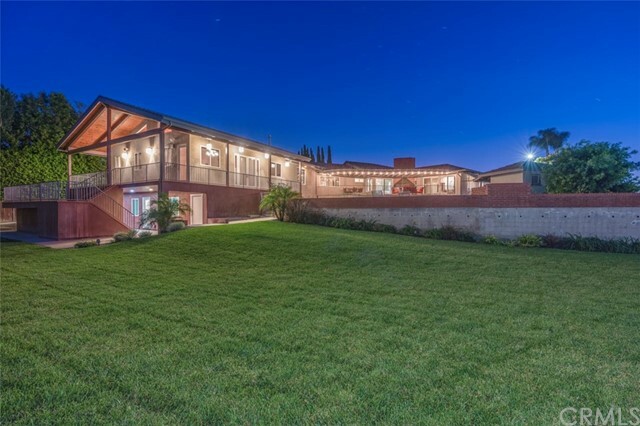 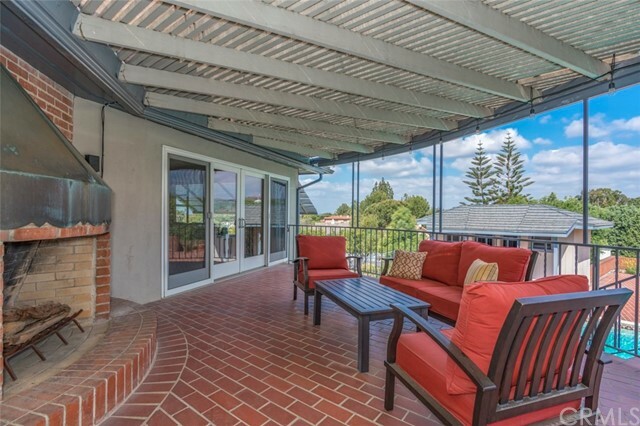 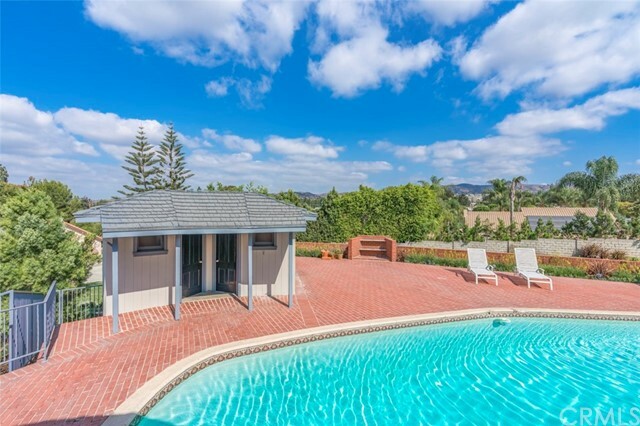 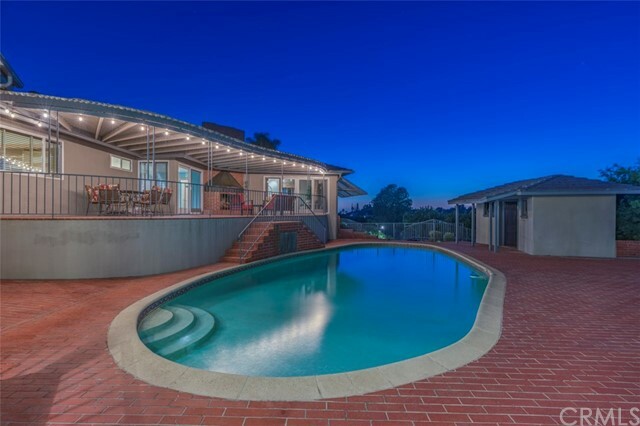 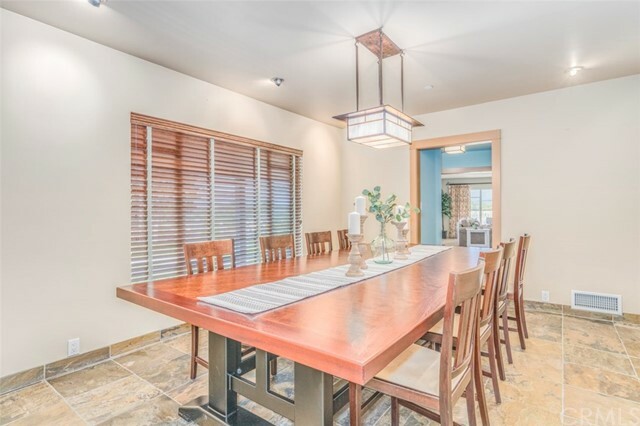 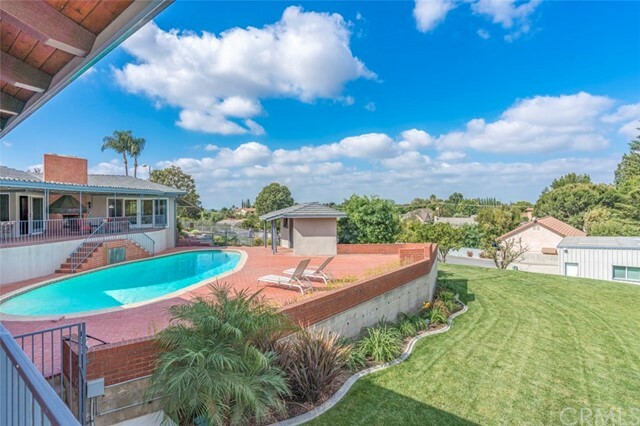 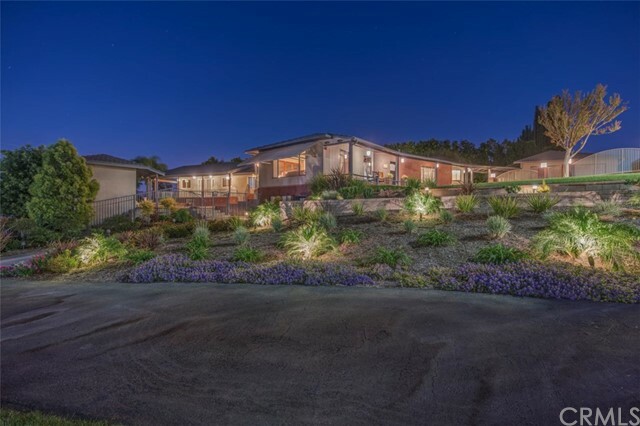 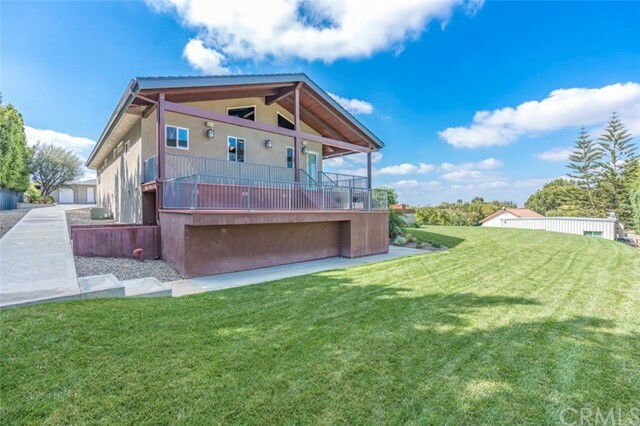 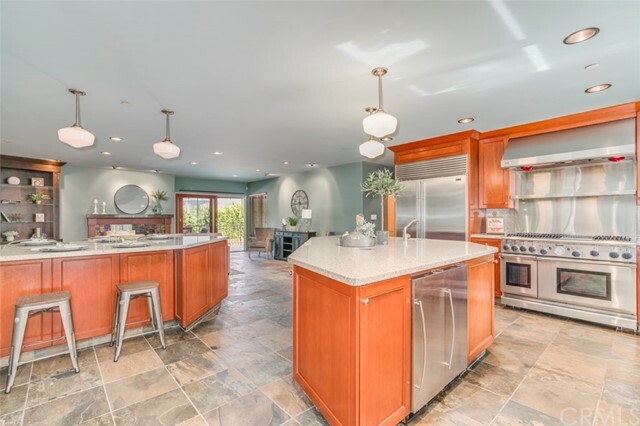 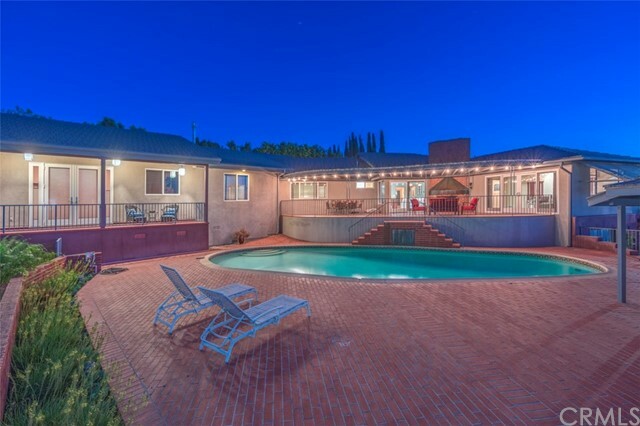 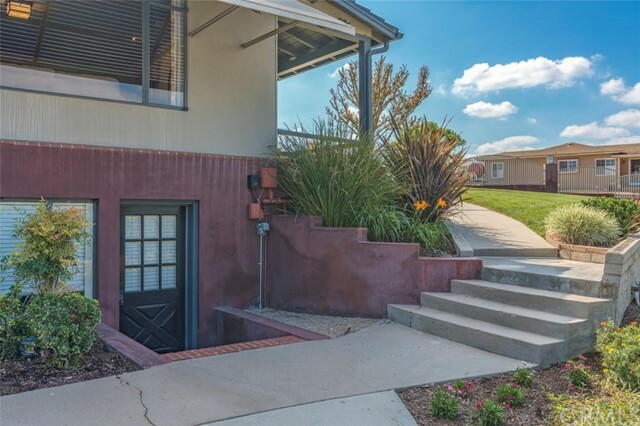 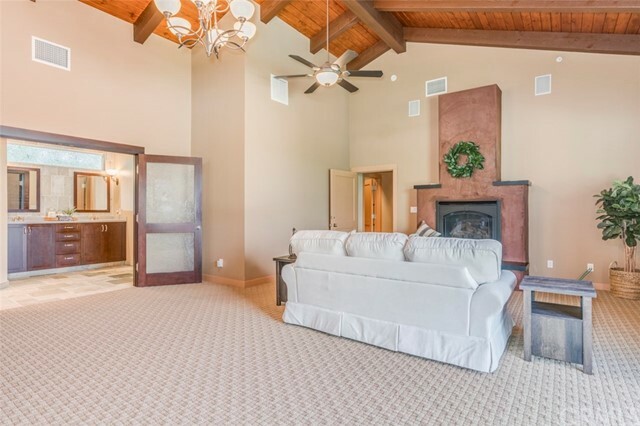 It is an entertainer's delight with an open floor plan perfect to host parties and guest inside and out. 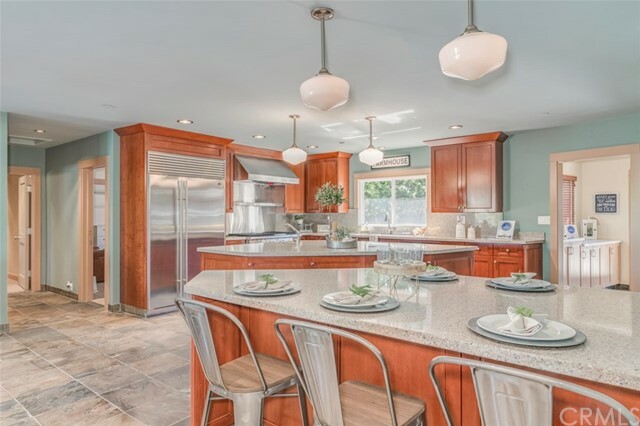 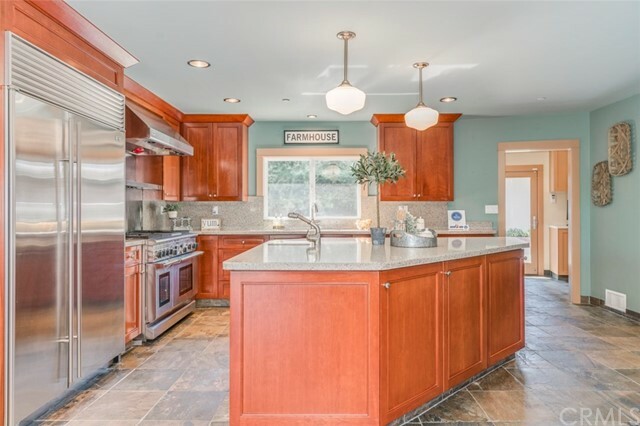 The chef in the family will be amazed with the gourmet kitchen that has two islands, double oven, Silestone counters, Sub Zero refrigerator, and commercial grade stainless steel 10 burner range. 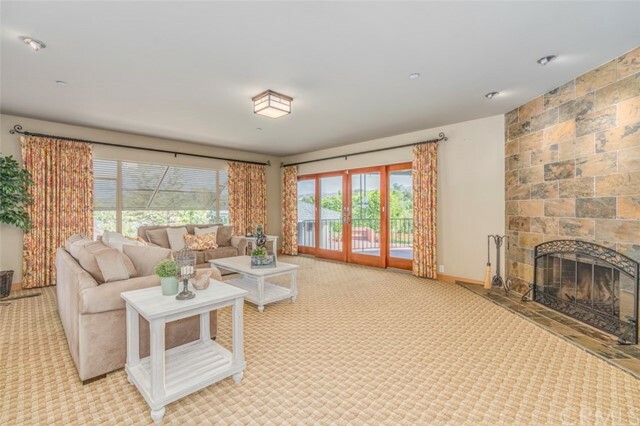 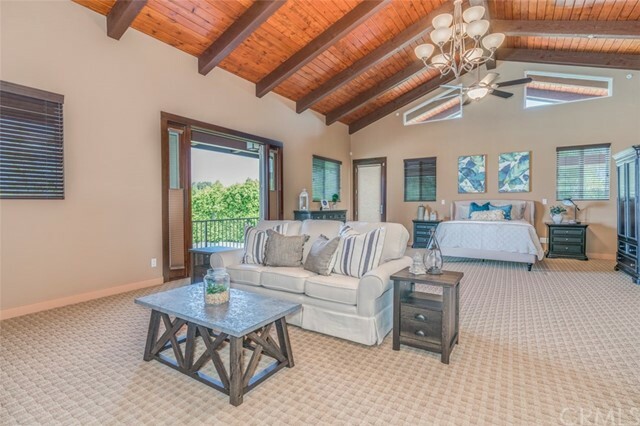 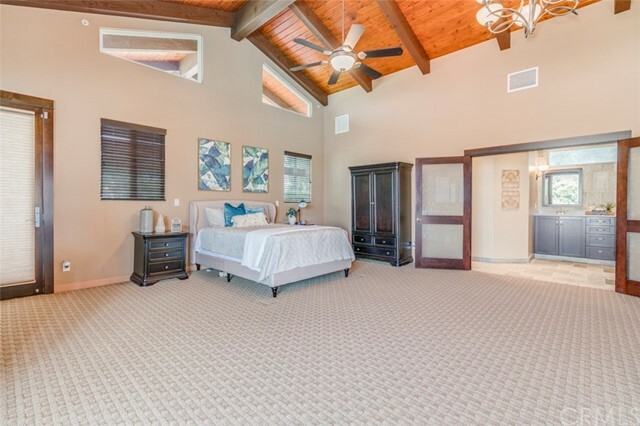 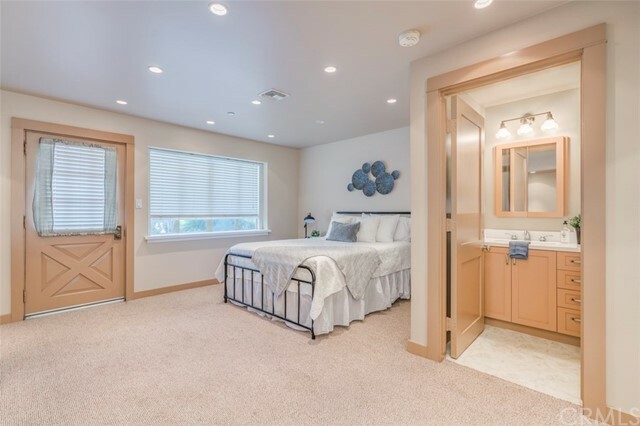 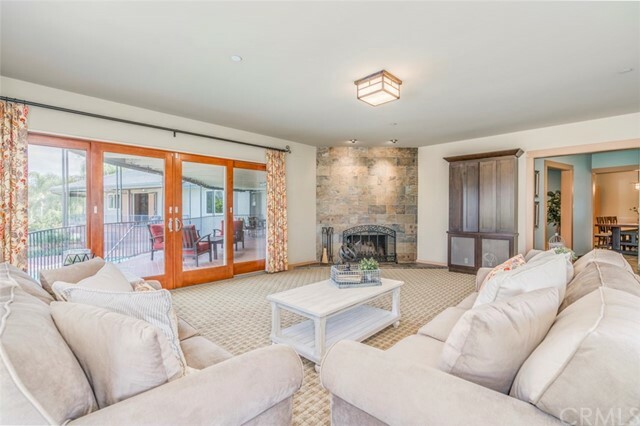 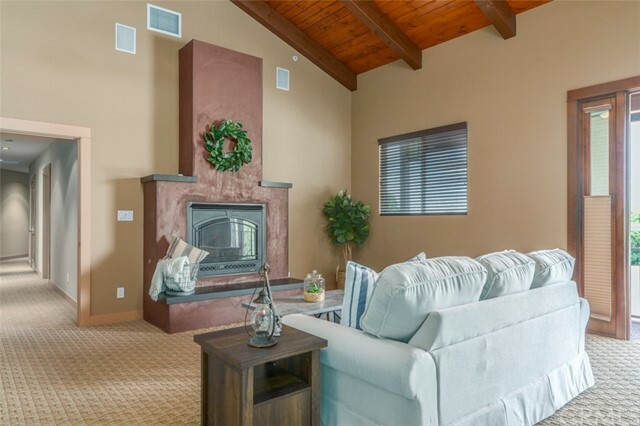 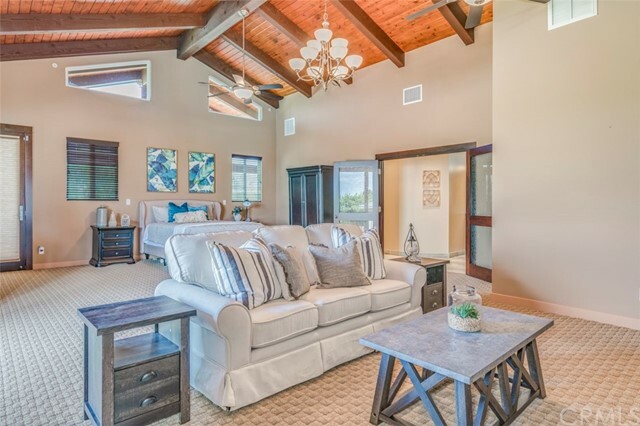 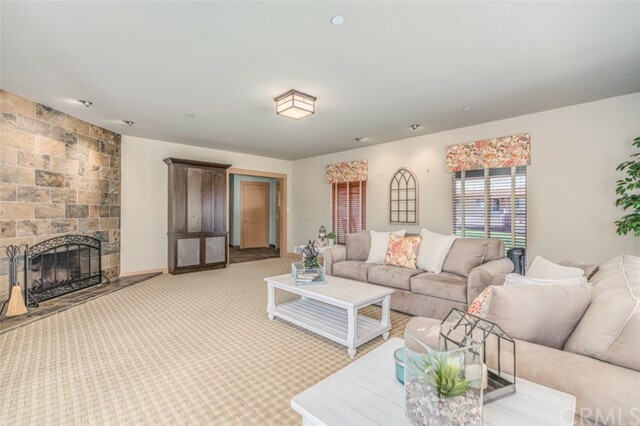 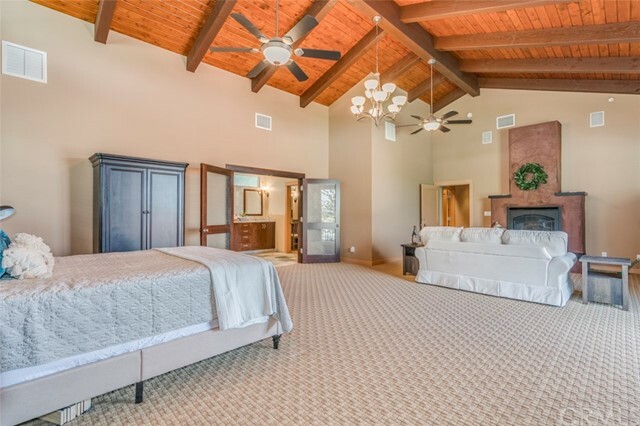 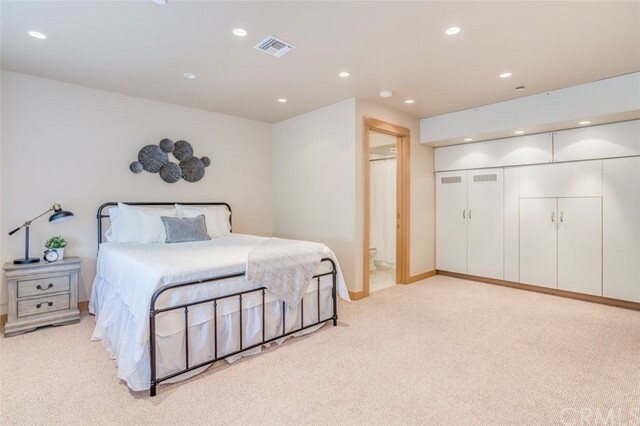 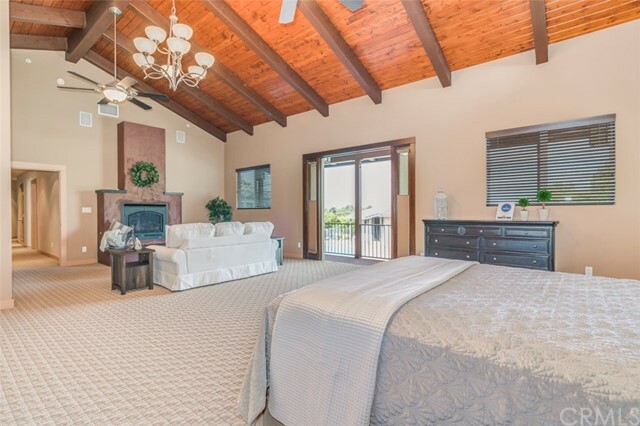 You will not want to leave the luxury of your master suite where you can sit by your cozy fireplace or take in the views of the pool and gorgeous hills from your balcony. 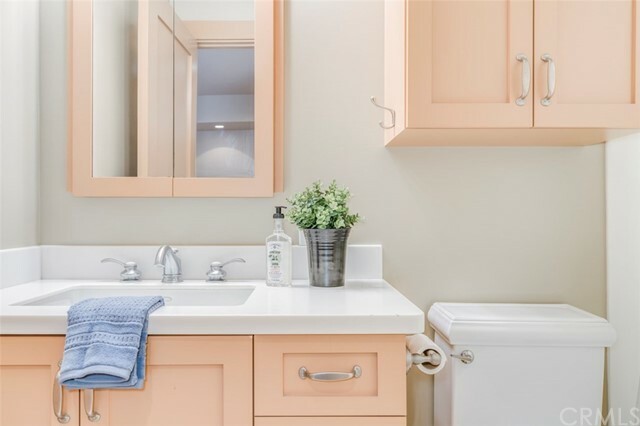 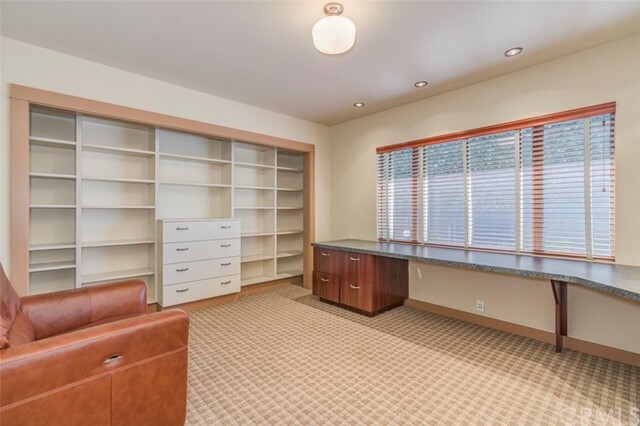 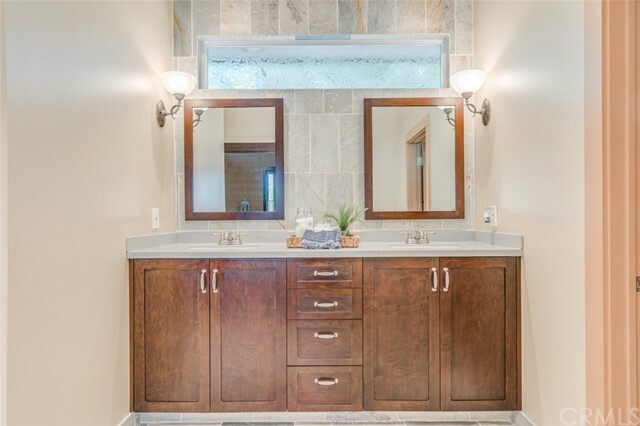 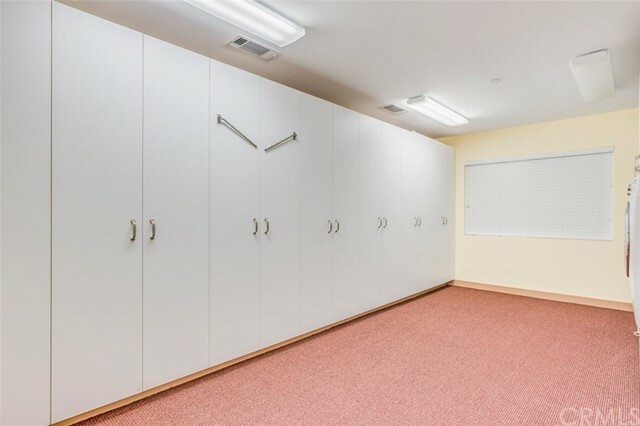 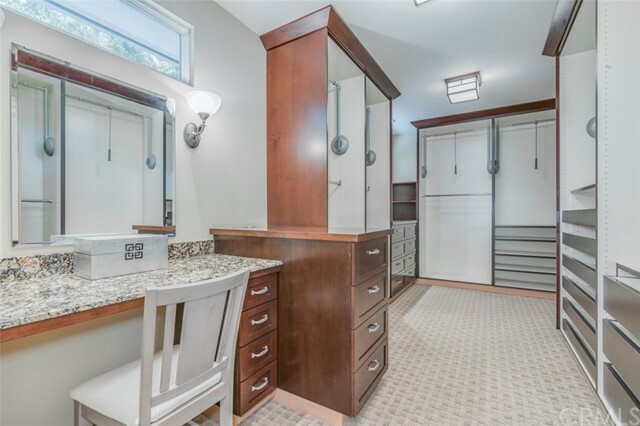 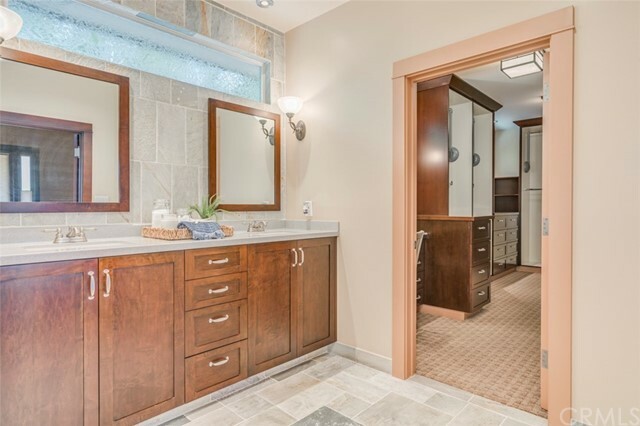 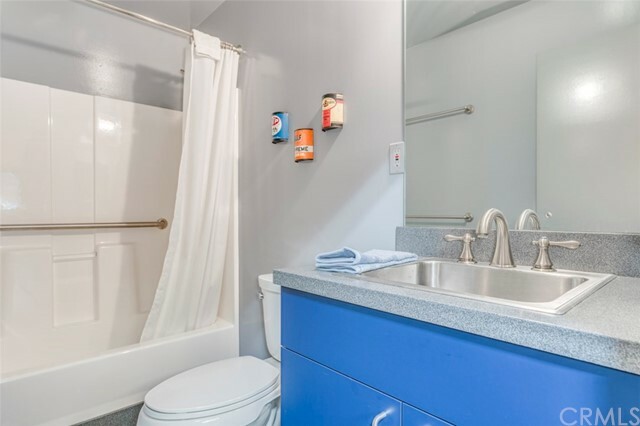 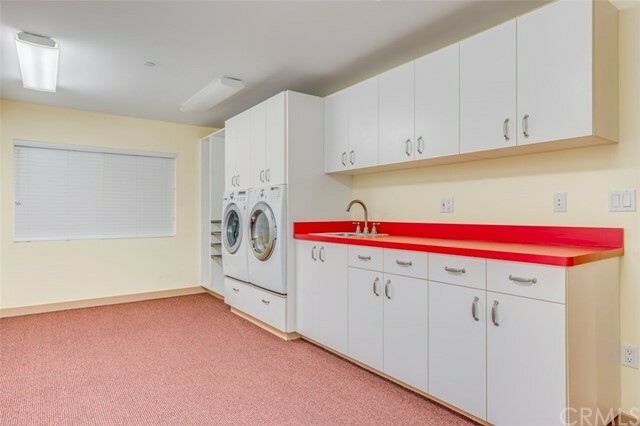 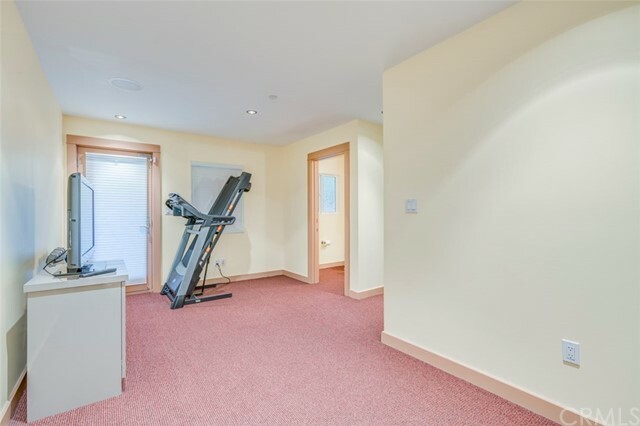 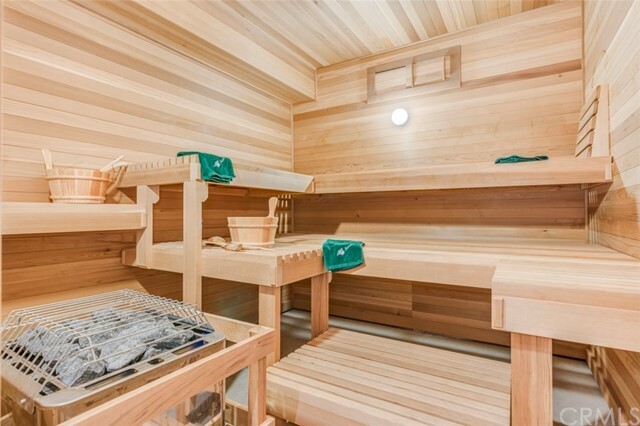 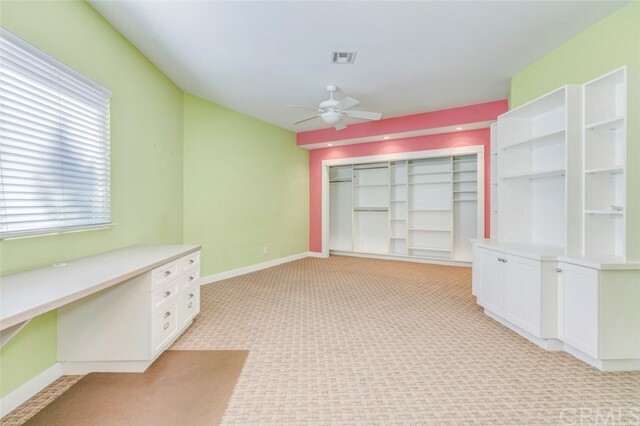 Other amenities include a sauna that fits 8, an office, a workout room and a laundry/craft room with tons of storage. 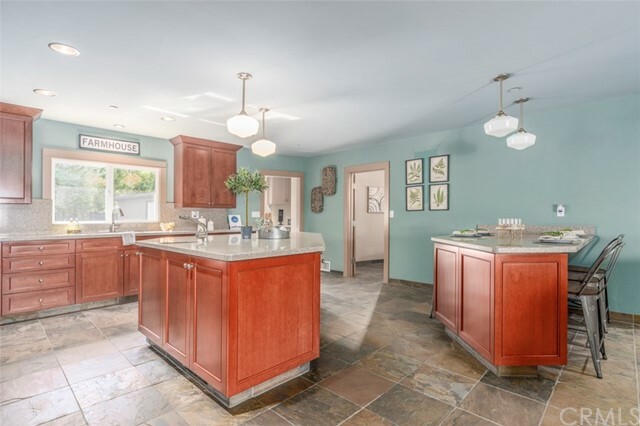 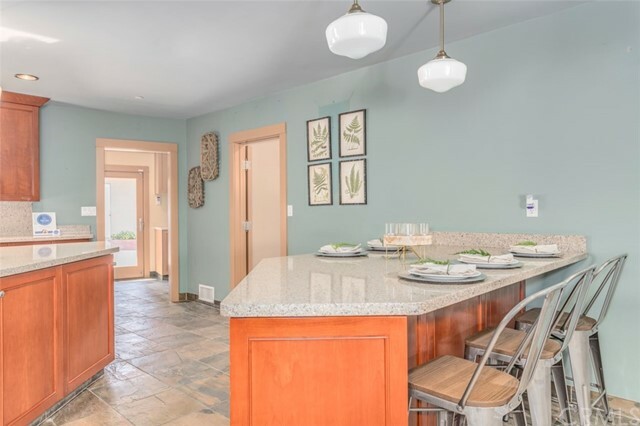 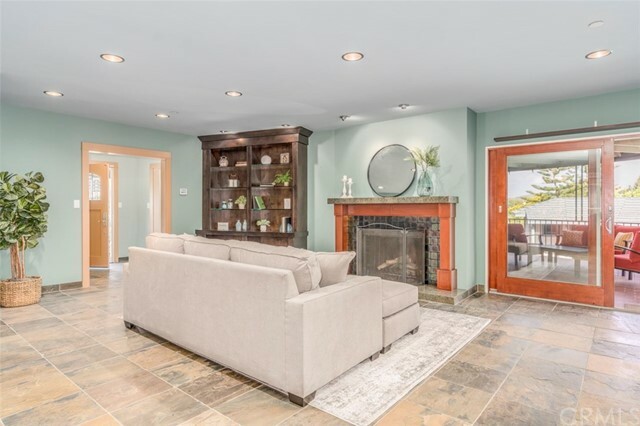 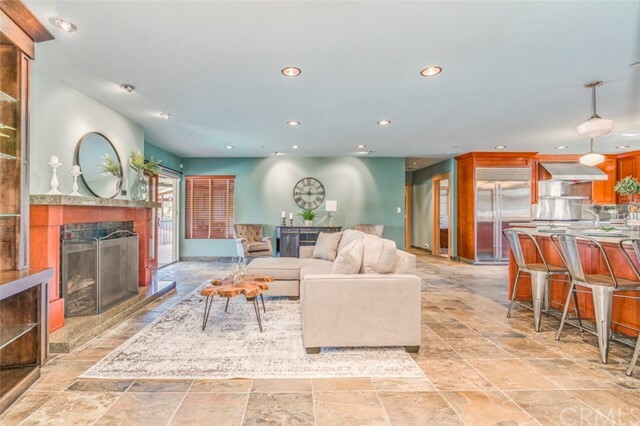 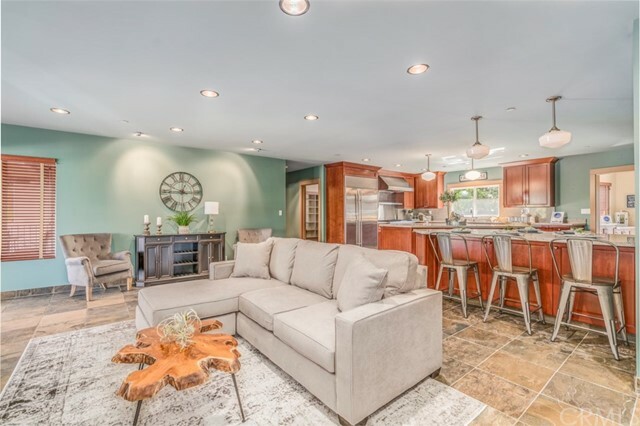 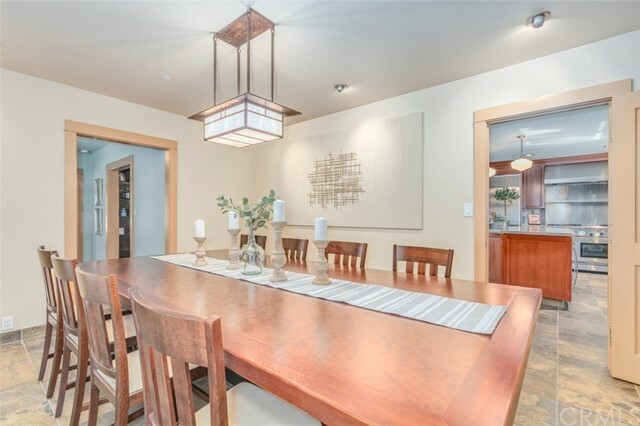 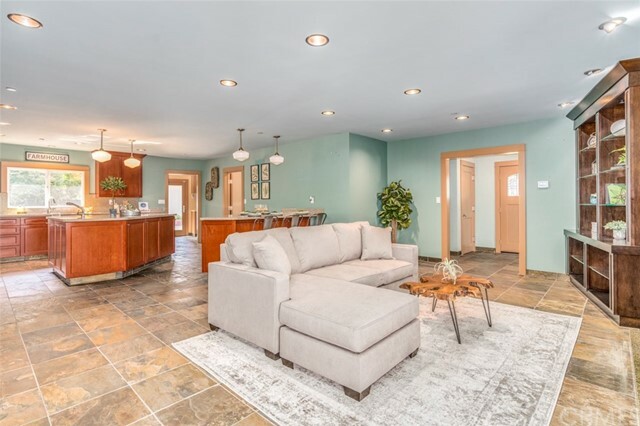 There are plenty of spaces to gather family and friends from the formal dining room to the warm and inviting living room to the family room the opens to the kitchen and leads you out to the brick patio. 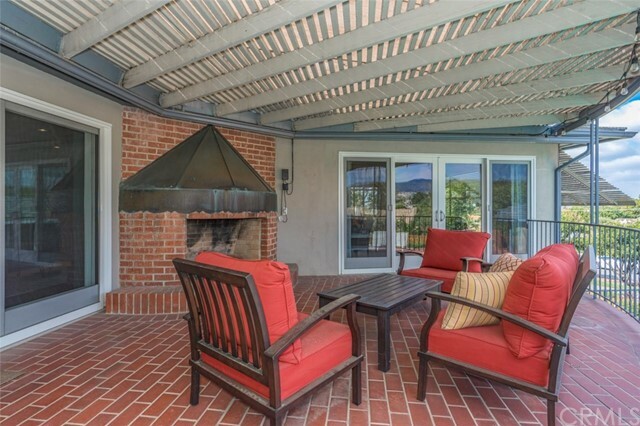 Out back you can enjoy the sun while you lounge by the sparkling pool. 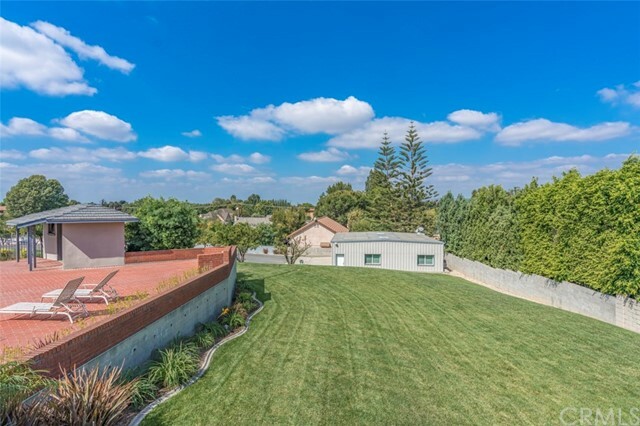 The backyard is private and has sprawling lawns and plenty of lush trees and alluring landscaping. 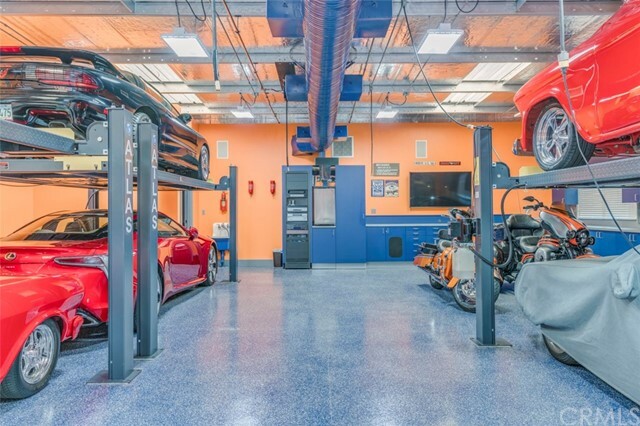 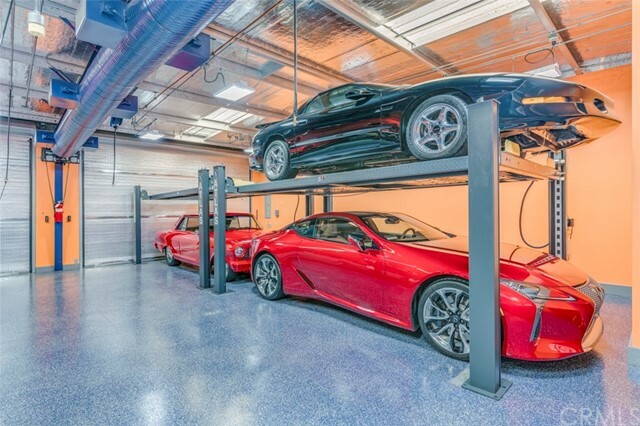 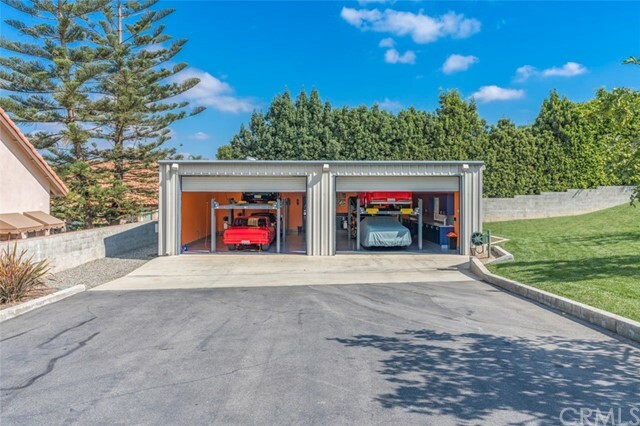 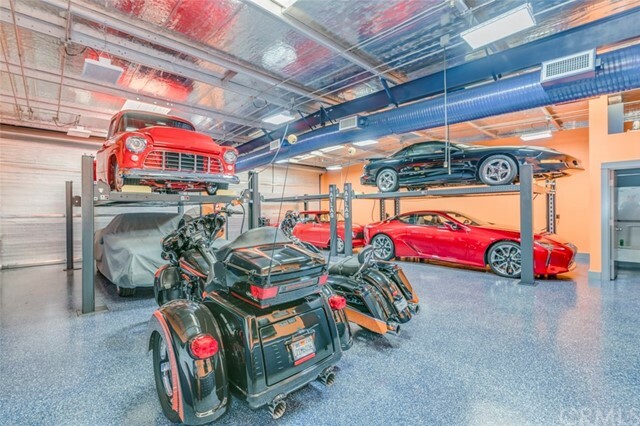 Large outbuilding is every car enthusiasts dream that features a workshop, massive amounts of storage, separate bathroom, and ample room for numerous vehicles and restoration projects. 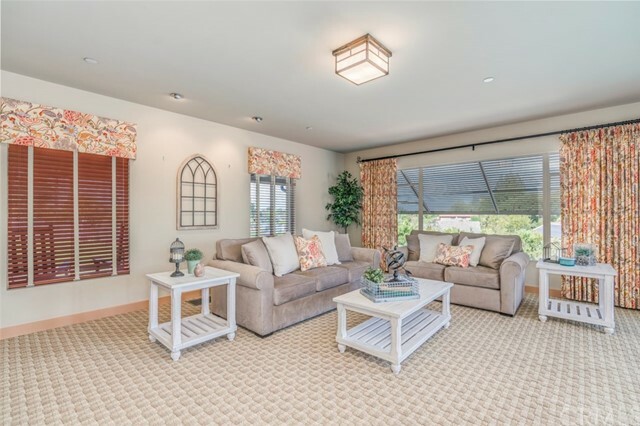 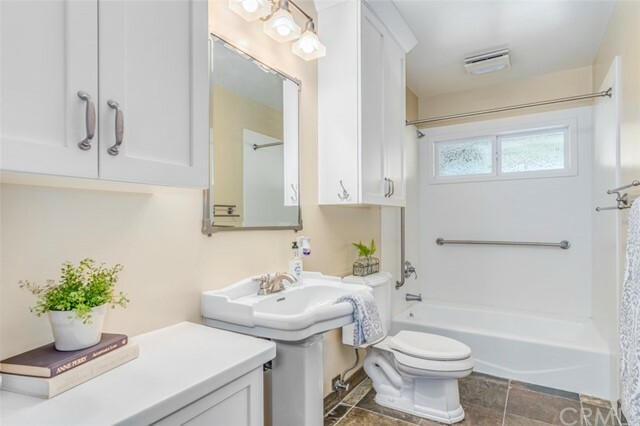 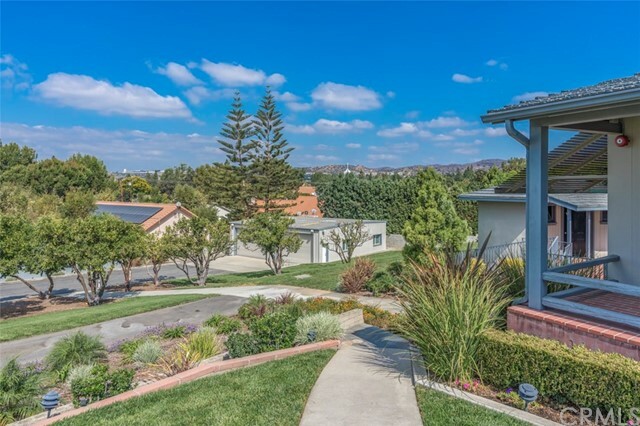 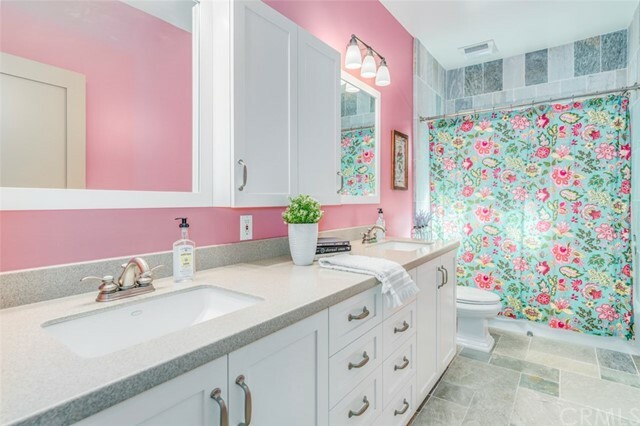 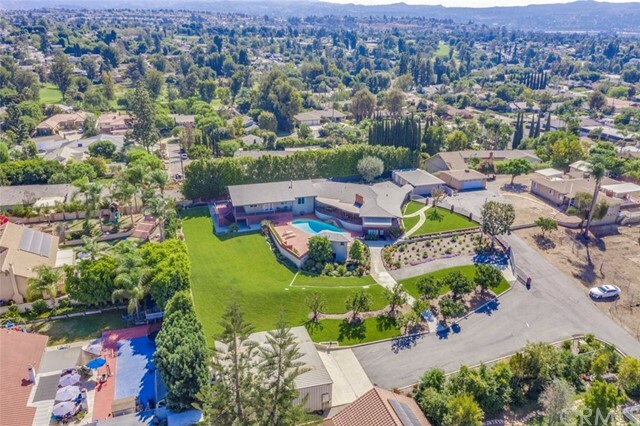 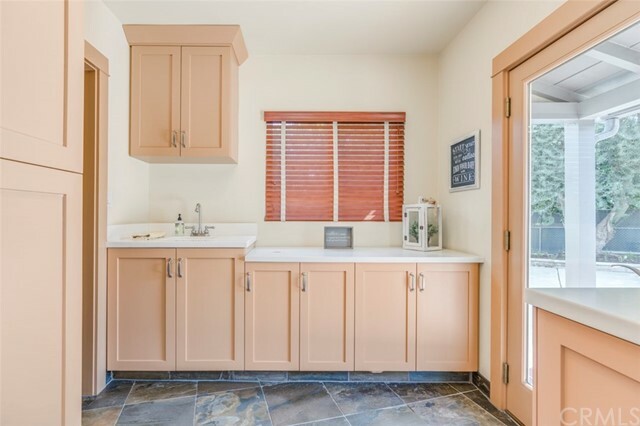 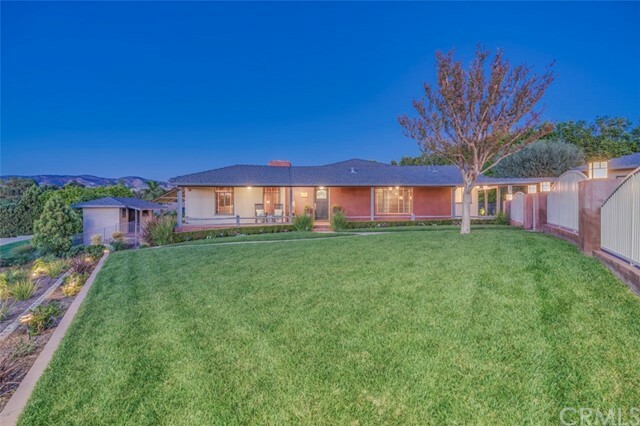 This is the perfect family home close to award winning schools, and the soon to open Yorba Linda Town Center.